Looking for a little luck of the Irish in your kitchen? 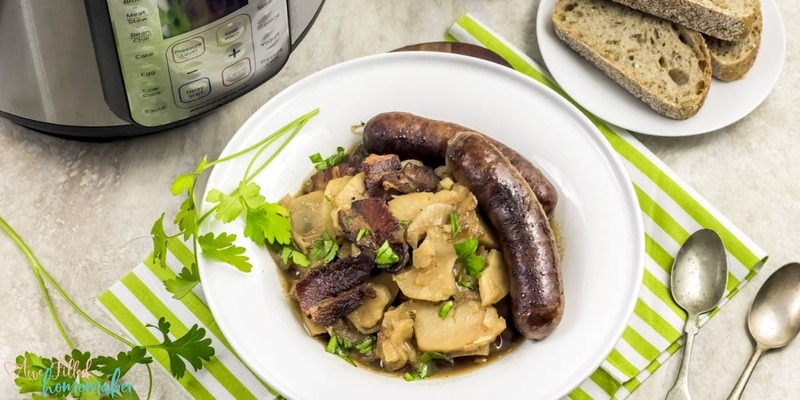 Although my Instant Pot Dublin Coddle recipe didn’t come from a pot of gold at the end of the rainbow, the taste is just as valuable. Packed full of veggies, flavors and bacon (yes, bacon! ), you’ll be loving each and every spoonful. St. Patrick’s Day is one of those fun holidays. No pressure of selecting the right presents, no stress from traveling with the kids, no cleanup after a huge meal, and no stress in general. Instead the day focuses on the Irish heritage and food. Who doesn’t enjoy that?! In our house, we celebrate and we have fun creating and eating Irish themed dishes. 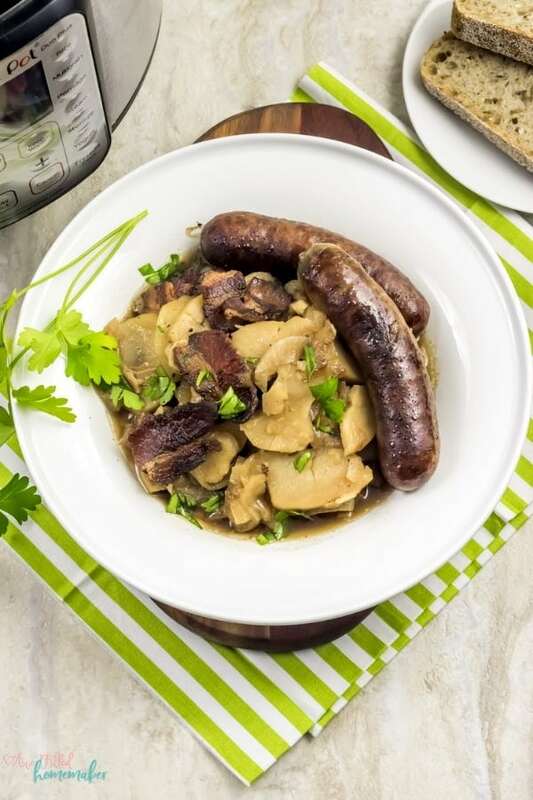 This Dublin Coddle dish is always a winner and it’s one that we create each and every year. 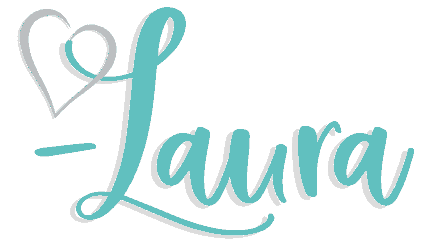 As you all know, I love to educate myself and our family any way I can when it comes to learning through food, so I thought it’d be fun to share a little bit of St. Patrick’s Day history with you all as well. St. Patrick’s Day, believe it or not, is dated back to the 17th century where it was started as a religious feast to remember the saint, Patrick. As it has evolved throughout the years, it’s now celebrated for remembrance and luck among millions of people throughout the world. The color “green” is associated with the day as well. Fun fact: The Chicago River uses 40 pounds of green dye to turn their river green to celebrate St. Patrick’s Day! Anyone remember getting pinched for not wearing green on St. Patrick’s Day? As it turns out, approximately 39% of the American population claim they celebrate St. Patrick’s day by wearing a green article of clothing. 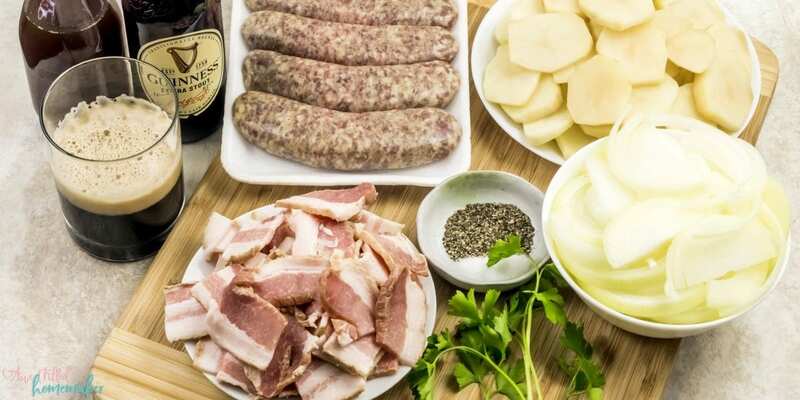 Dublin Coddle is a classic Irish dish that began as a hodge podge of leftover food items. 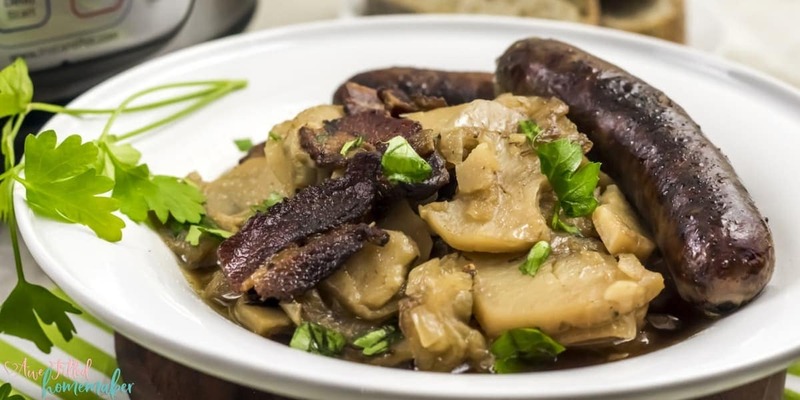 Think of it like a chunky or hearty stew with meat, potatoes, onions and beer. Can you make Dublin Coddle soy free? Yes. 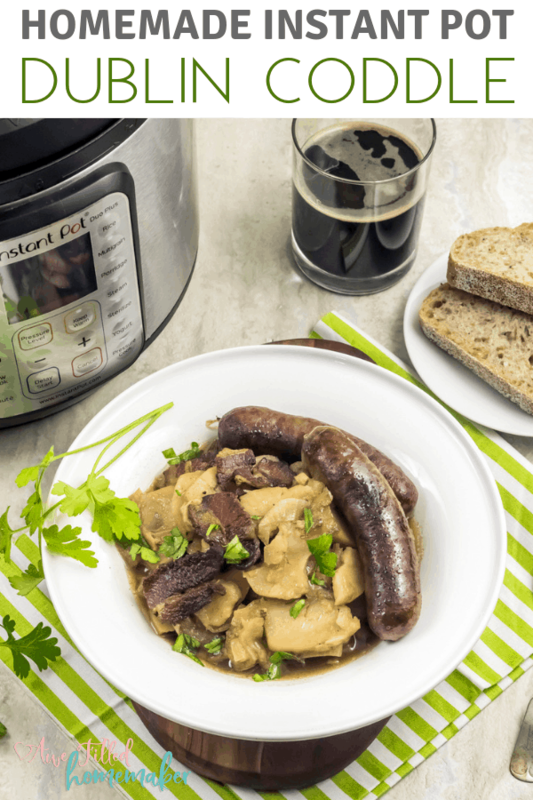 If you exclude the beer from the recipe, this Instant Pot recipe is soy free. Note: We have a child with a soy allergy. So I created this recipe before his diagnosis. After his diagnosis, I leave the beer out or fix two pots. One with the beer and one without. Now that you know some fun history and information, let’s get down to business and learn how to create this delicious dish! 2) Add the bratwurst and sear for 3 minutes on both sides. Remove from the pot and keep aside. 3) Add a splash of beef broth and deglaze the pot, scraping the bottom to loosen the brown bits. 4) Add the sliced potatoes. 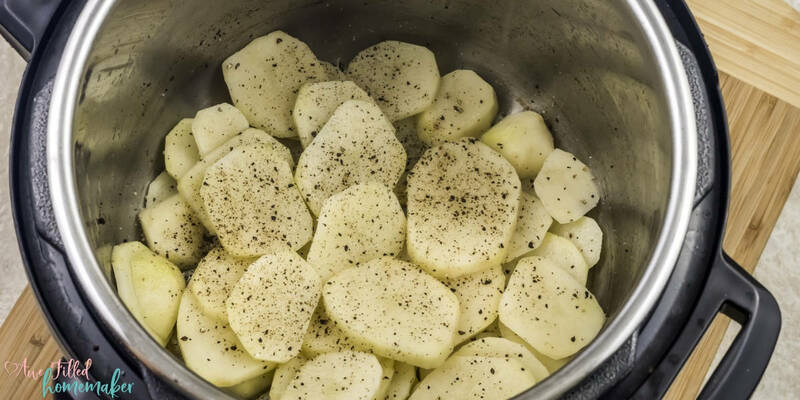 Sprinkle salt and pepper on top of the potatoes. 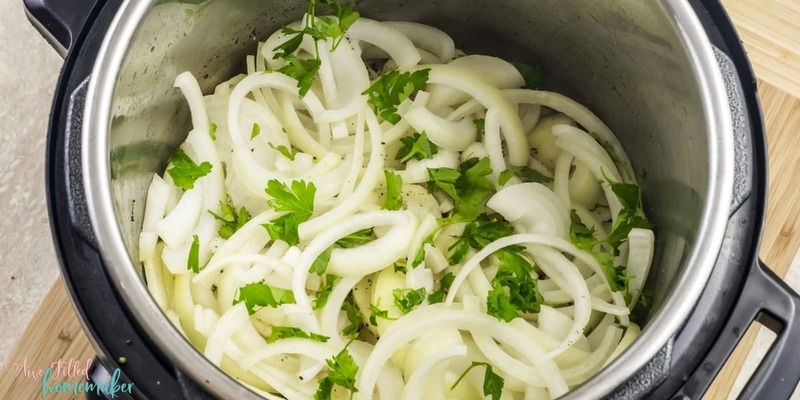 5) Next, add the sliced onions followed by chopped fresh parsley. 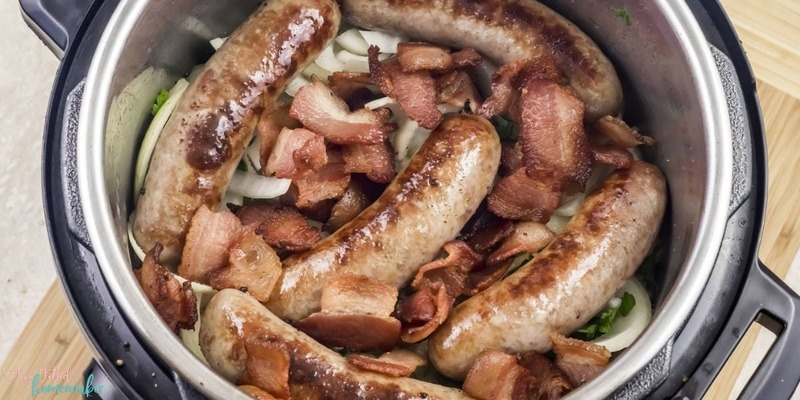 6) Place the seared bratwurst and the bacon on top of the onions and parsley. 7) Add a cup of beer and beef broth. 8) Turn off “Sauté” mode. Put the lid on, making sure that the pressure valve is in the “Sealing” position. 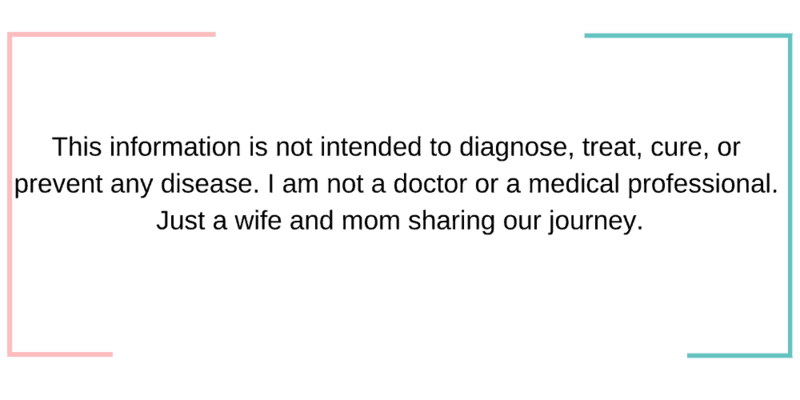 9) Select the “Pressure Cook” mode and adjust the time with the “- / +” to 20 minutes. 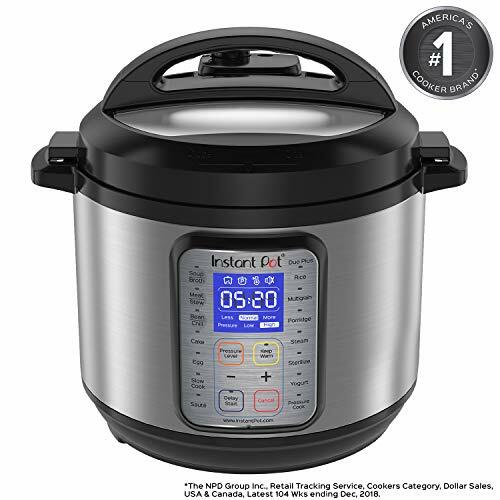 10) When Instant Pot beeps, let the pressure release the naturally for 10 minutes and then, turn the pressure valve to the “Venting” position to do a quick release. 11) Check for seasoning and adjust accordingly. 12) Garnish with more chopped fresh parsley and serve immediately. Important Note: Do not forget to deglaze the instant pot before layering the potatoes. This step is important. 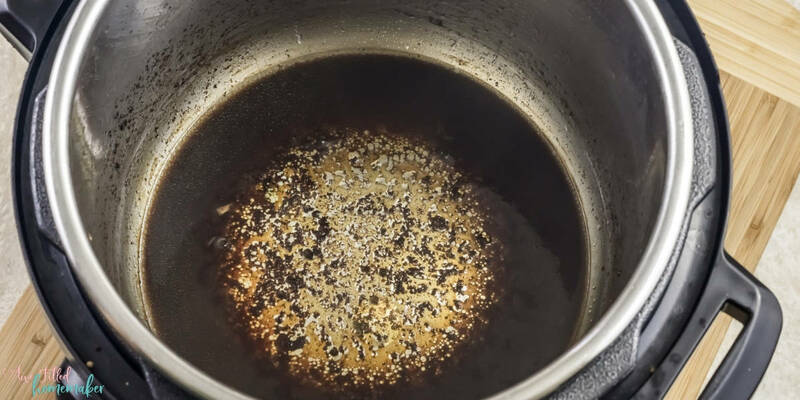 If the brown bits remain, the Instant pot will give a “Burn” error and not come to pressure. See how simple this recipe truly is? I’d never steer ya wrong! 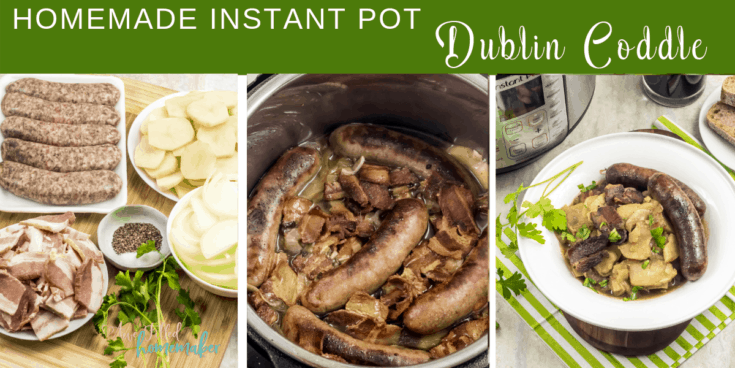 Make a plan to celebrate the upcoming St. Patrick’s Day holiday by creating this delicious Instant Pot dinner. If there happens to be any leftovers, it’s seriously just as good the next day! 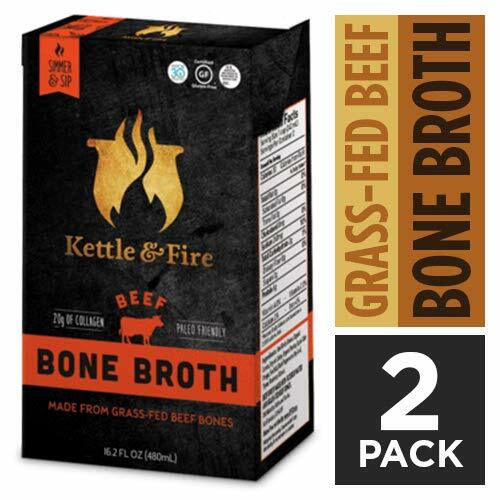 Don’t forget to pair it with a fun homemade bread or a delicious Instant Pot dessert. 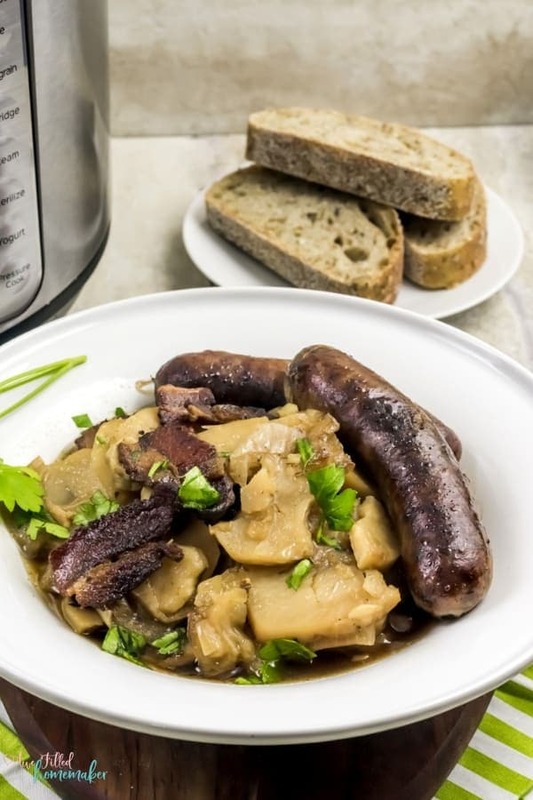 As surprising as it may sound, you could create your entire meal in your Instant Pot. How much fun would that be? 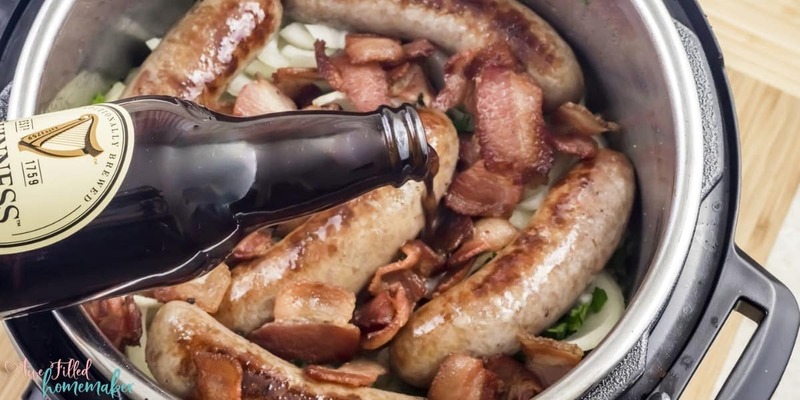 You won’t need the luck of the Irish to create this delicious dish because it’s seriously that simple. Have fun eating, being thankful and bonding over the dinner table this holiday! 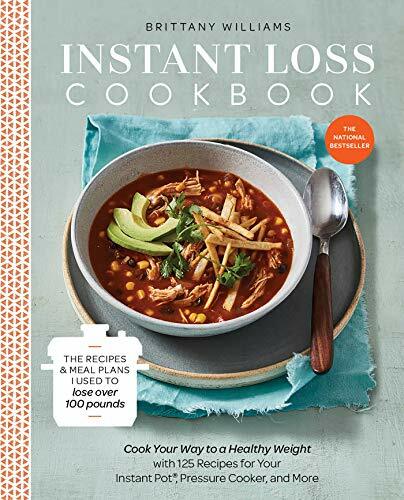 Don’t Forget to Print Out The Recipe For Later! Packed full of veggies, flavors and bacon (yes, bacon! ), you’ll be loving each and every spoonful. 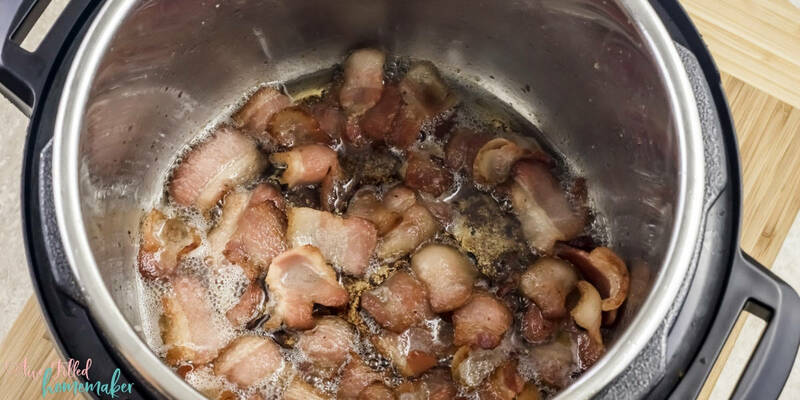 Turn the Instant Pot on the “Sauté” mode, and add the chopped bacon. Sauté for 5 minutes, stirring constantly till the bacon is brown and crispy. Drain it out on a paper towel. Keep aside. Add the bratwurst and sear for 3 minutes or both sides. Remove from the pot and keep aside. Add a splash of beef broth and deglaze the pot, scraping the bottom to loosen the brown bits. Add the sliced potatoes. Sprinkle salt and pepper on top of the potatoes. Next add the sliced onions, followed by chopped fresh parsley. 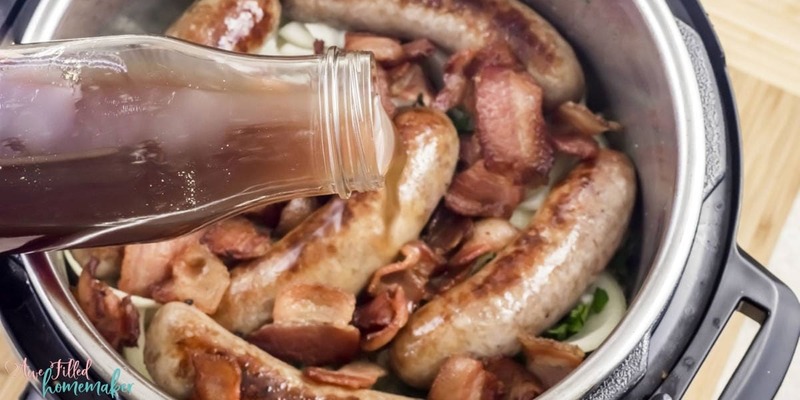 Place the seared bratwurst and the bacon on top of the onions and parsley. Add a cup of beer and beef broth. 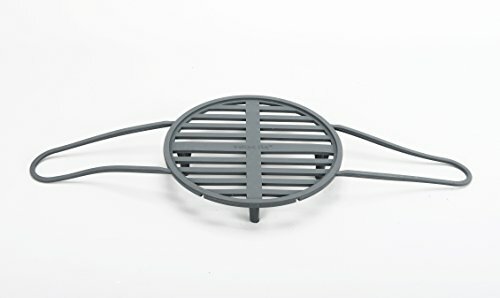 Select the “Pressure Cook” mode and adjust the time, with the “- / +” to 20 minutes. 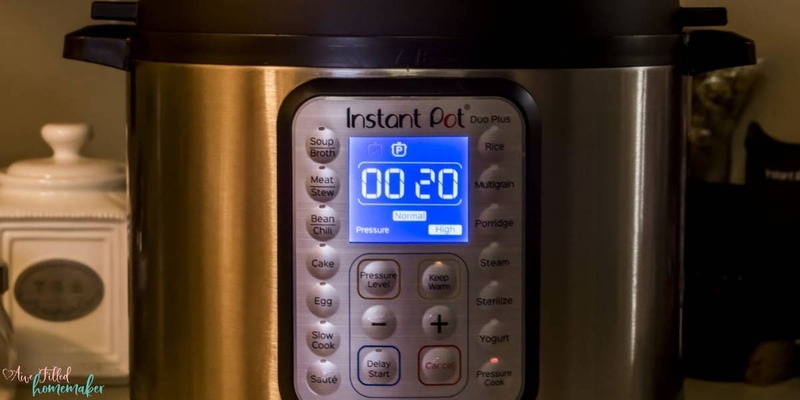 When Instant Pot beeps, let the pressure release naturally for 10 minutes and then turn the pressure valve to the “Venting” position, to do a quick release. Garnish with more chopped fresh parsley and serve immediately. Do not forget to deglaze the instant pot, before layering the potatoes. This step is important. 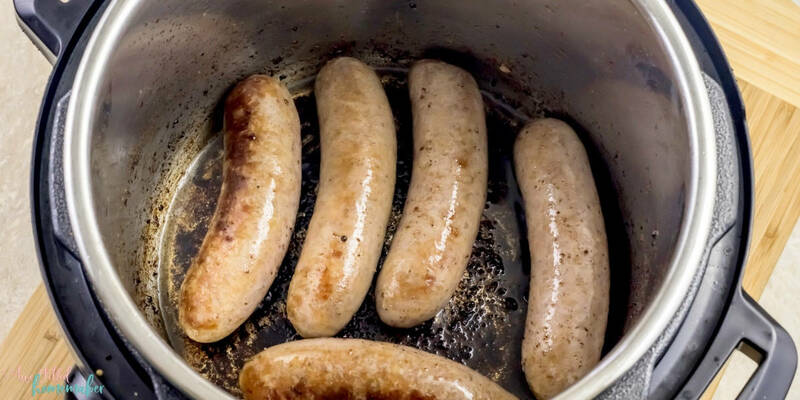 If the brown bits remain, the Instant pot will give a “Burn” error and not come to pressure.